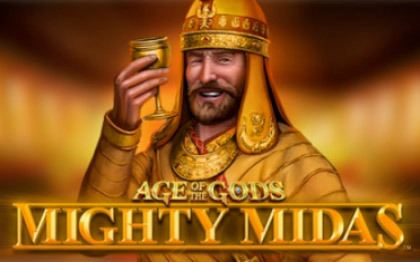 Age of the Gods – Mighty Midas is the newest arrival in this popular slot series. It’s a 40-line game with new features! 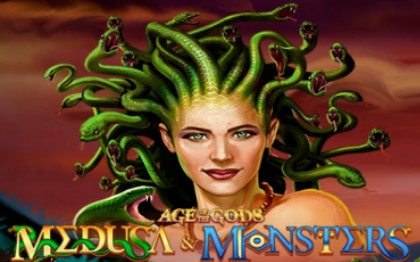 Age of the Gods – Medusa & Monsters is another new arrival in this popular slot series. It’s a 164-line game with great new features! 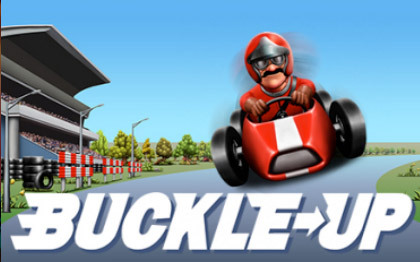 Buckle Up at Fly Casino is a unique slot game with 26 pay lines with an extra bonus reel feature adding to more ways to win! Double $75.00 Bonus! On Sunday from 00:00GMT until 23:59 GMT, all members on their deposit of just $/£/€30 or more will receive a 100% bonus up to 75.00. Claim 2X. New Years Eve! From 00:00GMT until 23:59 GMT, all members on their deposit of $/£/€30 or more get a 115% bonus up to 115.00. $219.00 Happy New Year! From 00:00GMT until 23:59 GMT, all members on their deposit of $/£/€30 or more will receive a 100% bonus up to $219.00 bonus.